As river cruises have exploded in popularity in recent years, more and more ships have hit the water and more companies have entered the market. It is also being marketed to all generations with special family themed departures for kids from 4 years on up and hip, new U-Cruise ships designed strictly for the millennials. It’s a great way to get around to several destinations on the same trip without having to figure out transportation and hauling luggage around. Plus, there are a lot of inclusions, from excursions to meals and even drinks in a lot of cases. Typically, when people think of river cruises, they think of Europe. There are certainly a lot of great itineraries there, but it’s important to note that Virtuoso-preferred lines are operating river cruises on five continents. All those options can be overwhelming, so let’s break it down. This continent’s rivers are still by far the most heavily trafficked. No fewer than nine Virtuoso-preferred companies offer river cruises in Europe. Some itineraries are unique. For example, Uniworld is the only line with cruises on the Po River in Italy and is also launching cruises aimed specifically at millennials in 2018. Some are off the beaten path. French Country Waterways, Abercrombie & Kent and Belmond offer barge cruising in France. Viking has a Kiev to the Black Sea journey through Ukraine. Crystal is new to river cruising after many successful years on the ocean, and its river product rivals Uniworld’s in terms of most-inclusive. Both include gratuities and alcoholic drinks throughout the ship at all times. Ama Waterways is building another ship for its always-sold-out Douro itineraries in Portugal. Past travelers with Tauck can receive the Gift of Time, one complimentary hotel night on either end of cruise. It’s also putting loft spaces into lower-deck cabins so passengers can open their windows above the water line. Avalon Waterways’ Panorama suites are designed to maximize space, with uniquely shaped bathrooms and beds facing large windows so you can see the river as soon as you wake and have an open-air sitting area inside the cabin. Most lines include excursions in each port plus beer and wine at meals. Several have optional excursions for an additional fee, and some even have bicycles onboard if you just want to go for a ride and take in the sights yourself. Among the most popular itineraries are Christmas Markets, Tulip Time in the Netherlands and Belgium, and Danube cruises between Prague and Budapest. Special interest sailings such as wine-themed and Jewish heritage abound. Viking and Uniworld all operate all the river. Ama’s 28-passenger Zambezi Queen does four-night itineraries on the Chobe River brings the wildlife to you as you’re floating along a primary water source. The journeys built around the cruise include options for exploring Cape Town, going on safari, seeing Victoria Falls and a luxury train ride through Zimbabwe and South Africa. Uniworld and Viking each have 12-day Egypt journeys that begin and end in Cairo. The Nile cruises feature ancient temples in Luxor, the Aswan High Dam, the magnificent Temple of Ramses II at Abu Simbel and of course the Great Pyramids of Giza. Uniworld deploys the 82-passenger River Tosca along the Nile, while Viking uses the 148-guest ms Mayfair and its own 48-passenger Viking Ra. As its name implies, UnCruise Adventures does things a little differently. UnCruise goes places other lines don’t go, and its itineraries through the Pacific Northwest on the Columbia, Snake and Willamette rivers do not disappoint. On the 88-passenger S.S. Legacy, a replica of an 1898 coastal gold rush steamer, UnCruise has three themes: Legacy of Discovery, Rivers of Wine and Rivers of Adventure, all roundtrip from Portland. The Legacy of Discovery traces the path of Lewis and Clark, delving into the culture and history of the area. Rivers of Wine features winery tours and tastings in five American viticultural areas: Columbia Gorge, Walla Walla, Red Mountain, Columbia Valley and Willamette Valley. Rivers of Adventure offers white-water rafting on the Deschutes River and water sports in Palouse Falls State Park. Don’t worry, you get to drink wine and see Multnomah Falls on all three options. With capacities of 44 and 32 respectively, the Delfin III (Avalon) and Aria Amazon (Aqua Expeditions) take guests down the Peruvian Amazon in comfort. Aqua’s seven-night Expedition Cruise, four-night Explorer Cruise and three-night Discovery Cruise all start and end in Iquitos, with different itineraries depending on water level. The long you cruise the more opportunity there is for piranha fishing, jungle trekking and glimpsing pink dolphins. Avalon’s itineraries, ranging from 11 to 20 days spend four days on the river with journeys Lima, Cusco, Machu Picchu, the Sacred Valley, the Nazca Lines and even a second cruise in the Galapagos possible. 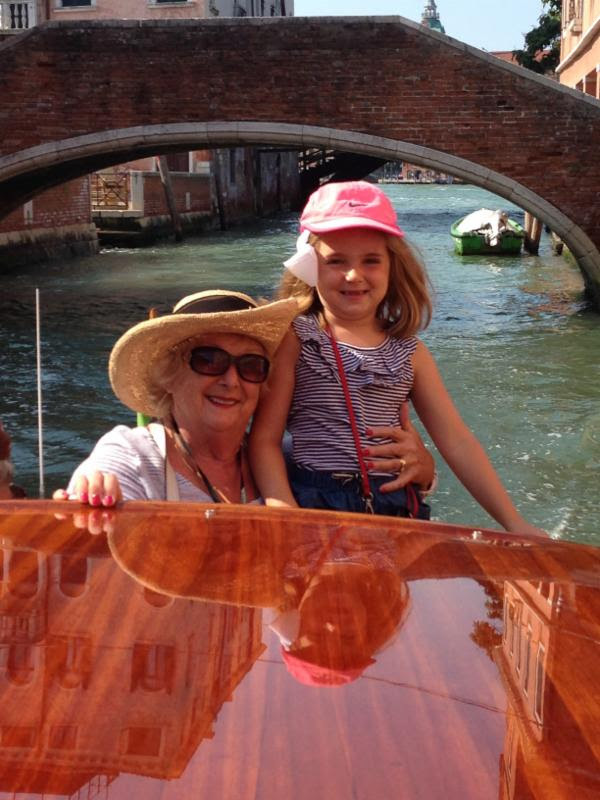 Just back from a wonderful adventure in Venice with my 6-year old granddaughter on an amazing Uniworld Family Cruise on board the beautiful River Countess. For those of you who did not follow along on my Facebook posts, here is a brief synopsis of a week full of surprises. 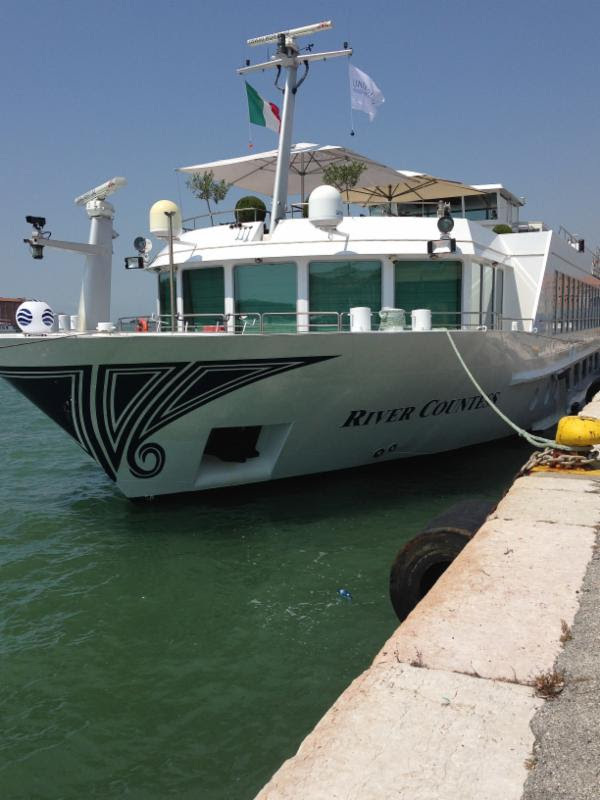 After resting up at the exquisite Londra Palace hotel, we boarded the lovely River Countess at the Port of Venice for a week of incredible discoveries in and around the magical city of Venice. Along with visiting several of the Venice highlights, including an exclusive after-hours visit to the basilica, and a visit to the Rialto Market with the chef, we and the children were treated to such cultural delights as mussel fishing and dining at a fisherman’s shack on stilts in the lagoon, historical Bologna and a pasta making class, pizza making and visits to the beautiful lagoon islands. River Countess set up a special room on board for the kids complete with legos, all kinds of crafting activities and a playstation with video games. They all had a wonderful time together and dined with each other at a special kids table in the dining room where the waiters (probably all missing their own children back home) all showered them with attention. Guests on board without children all marveled at how well behaved they were and well organized by the special Children’s hosts on the ship. On the island of Torcello while the adults enjoyed a visit to view the amazing mosaics in the church, the kids went on a treasure hunt and climbed the bell tower. 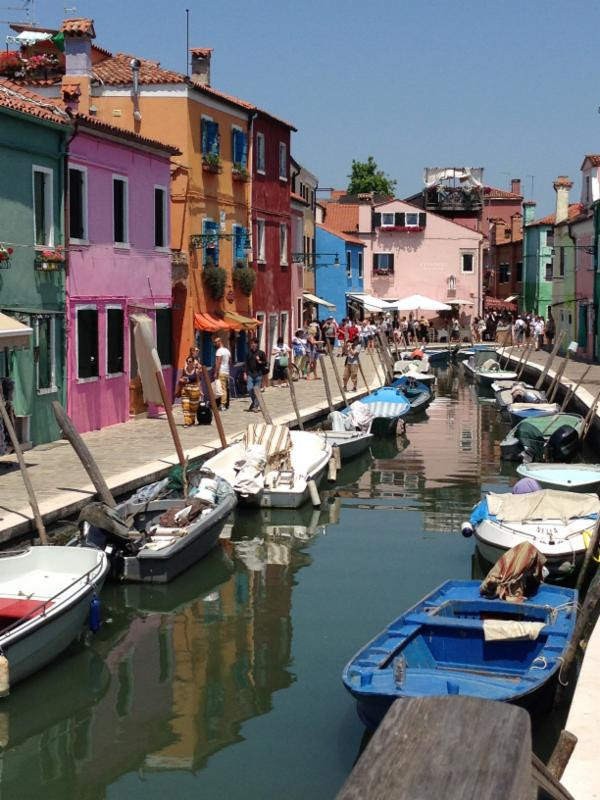 In colorful Burano, we dined on fresh calamari and shopped for treasures. 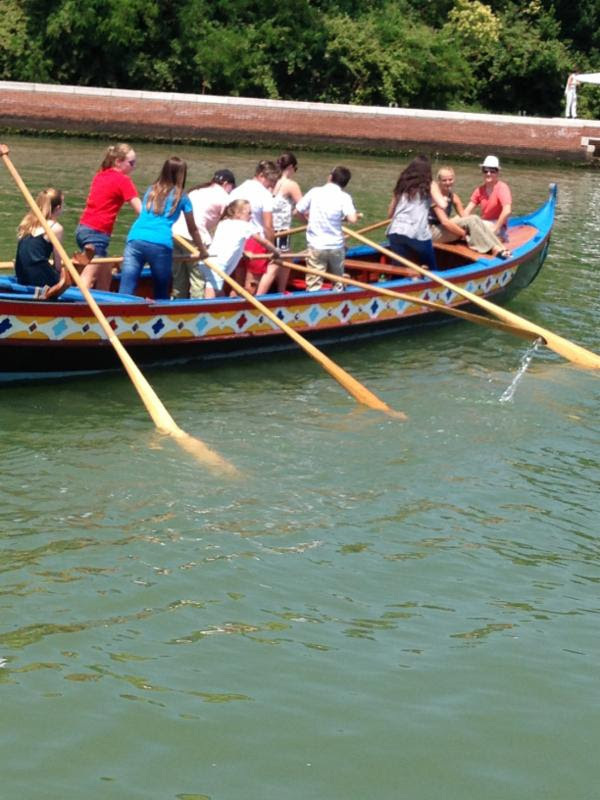 And while the adults enjoyed a special wine tasting at a gorgeous vineyard on Mazzorbo, the kids honed their rowing skills on a canal in the Lagoon. 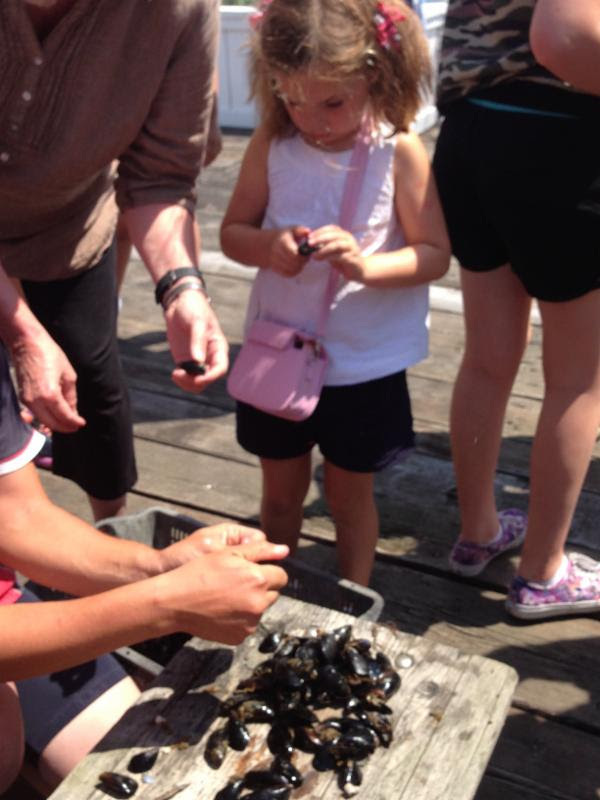 Visits to the local market in Chioggia, time at the beach and bike rides, rounded out a week filled with activities. 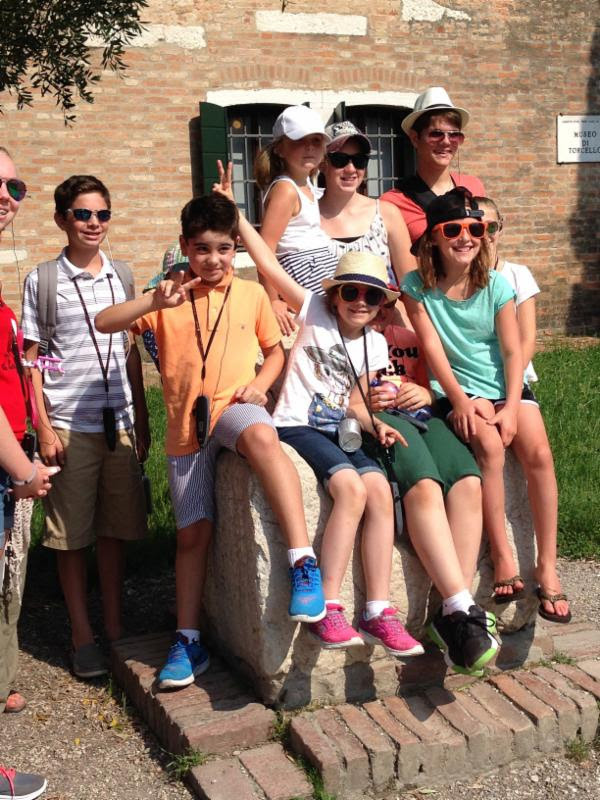 For the older children and adults, excursions to Padua, Ravenna and Verona were also offered. All around fun time for all!! I highly recommend this amazing itierary for all ages. It is an incredible way to see Venice and so much more. 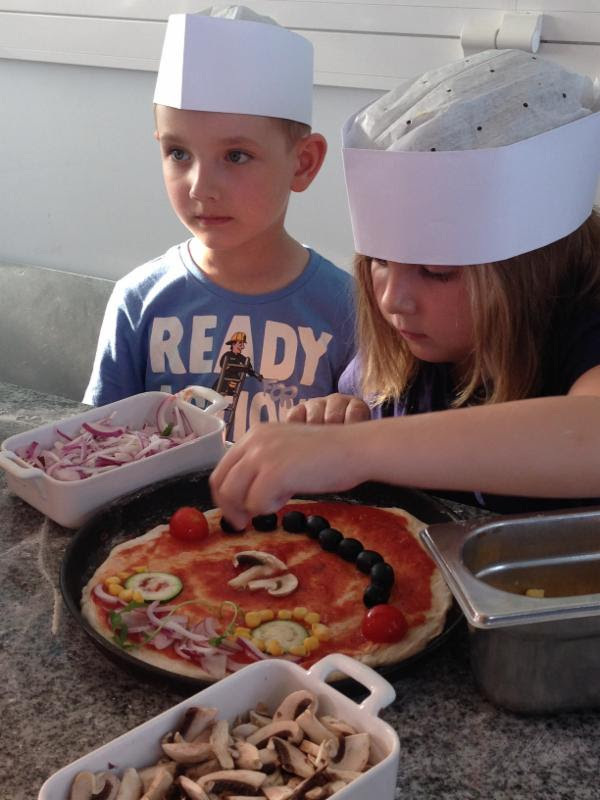 Uniworld thought of every little detail to keep clients of all ages happy at all times. For families with children young and old, this is a fantastic vacation opportunity you may never have considered. Dedicated family cruises are offered on several of their River Cruise itineraries. Ask me about the perfect one for you. Calling all foodies … don’t miss this opportunity to sail with celebrity chef, Jaques Pepin, on this wonderful itinerary through the Mediterranean from Lisbon to Rome … and then book the fabulous Culinary Creations experience in Rome following the Cruise. Enjoy special on board culinary presentations and excursions, great pricing and our group bonus of prepaid gratuities and $150 on board credit!! A Food lover’s dream … contact us for more details. For those of you who may not read Saveur Magazine, here is an amazing and exclusive experience I designed for them in conjunction with this month’s issue featuring beautiful Naples and its incredible pizza. It is of course available to all of you. If you would like more details, please let me know. real, everyday story of Napolitano pizza. to Le Peracciole Farm on the Amalfi coast. BOOK NOW! Offers are available for a limited time only. 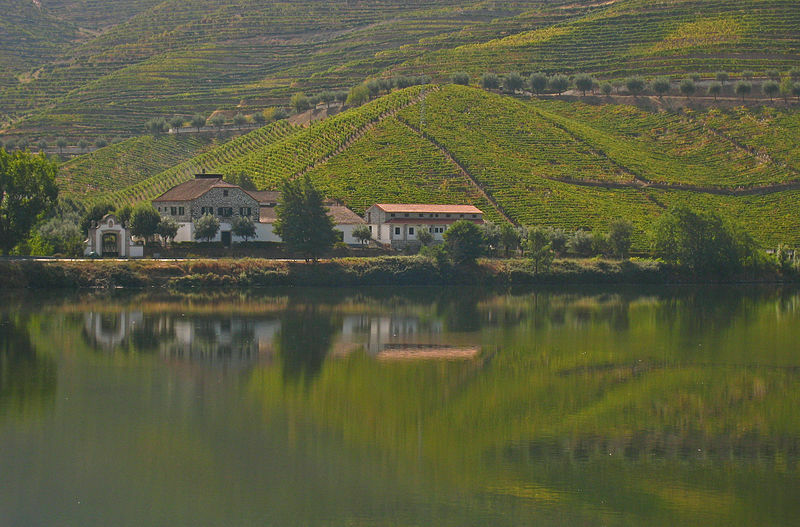 Any wine aficionado who has taken the trouble to explore the glorious wines of Portugal will be able to confirm that this small country, nestled up against its Iberian neighbour, Spain, can hold its own in the wine stakes with dignity and flair. Perhaps Portugal is a latecomer to internationally acclaimed wines in comparison to, say, France, but there can be no doubt in anyone’s mind that their superb viniculture is well up to the mark and deserves a closer look. Wine is produced throughout Portugal from the Minho region down to the south coast of the Algarve; each region has its own distinctive identity, although perhaps the northern and central regions are the better known and appreciated. 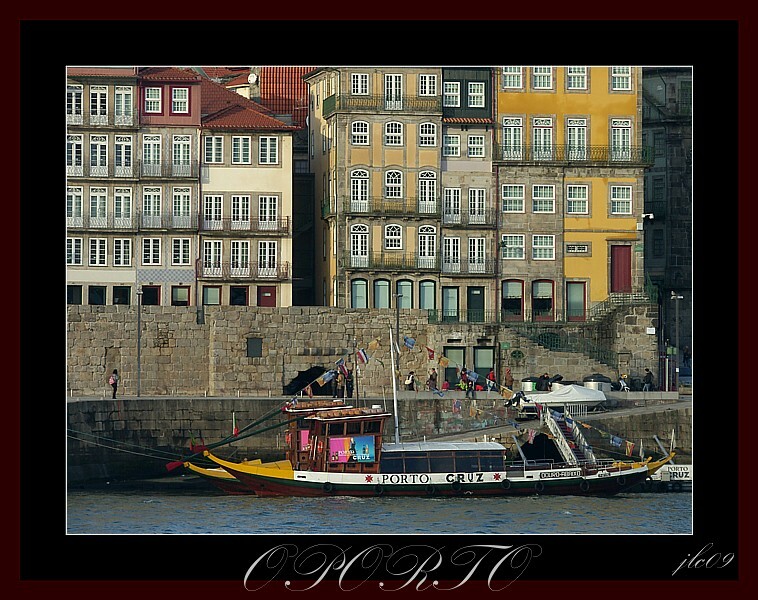 With a wine trade going back hundreds of years, perhaps the best known of Portugal’s wines has to be Port. Produced in the Upper Douro region of Northern Portugal (which was incidentally the very first wine region in the world to be demarcated) and taken by boat down the Douro River to the coast, this classic, fortified wine was the subject of the first European trade agreement, made between England and Portugal, and became known as Port wine from the connection with Oporto, which was the shipping harbour through which Port was exported to England and later the rest of the world. Port is still one of the most popular drinks, particularly to round off a good meal to perfection, and whether you are on board a cruise ship or tucked away in a gourmet restaurant anywhere in the world, it is a given that you will be able to enjoy a glass or two of this sweet wine. Vinho Verde (green wine) is the Portuguese equivalent to Beaujolais Nouveau and is equally palatable, being available anywhere in Portugal throughout the year. 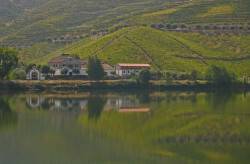 Casal Garcia is perhaps one of the more popular of the vinho verdes, produced by Quinta de Aveleda although Quinta de Azevedo is equally palatable. For the avoidance of any confusion, Portuguese Vinho Verde refers to wine that is less than one year old and may be red, white or rose. By far the best known is the white, but the red is perhaps superior in taste should your personal preference be for reds. With so many great wines produced throughout Portugal it would be difficult to definitely state that one region is better than another. However, if you want a good run for your money, the Lisbon region is excellent for whites and a good Bucelas is hard to beat, closely matched by Colares. For a red wine drinker who enjoys a world class wine with a sophisticated bouquet and medium to heavy tannin, Bairrada wines would have to come somewhere at the top of the wine list with Dao a close second. These are definitely wines to store as they will improve with age – if you can resist popping the cork that is. Of course it would be impossible to sample everything on offer and there are limits to how much you can do during the course of a holiday. One way of maximizing your time in Portugal and enjoying the widest range of wines is to take a food and wine tour or cruise. There are quite a few advantages to choosing to have a gastronomic adventure, apart from the obvious plus of having the luxury of drinking without any driving. On a wine and food cruise, for example, you will be able to visit a number of different regions with an experienced and knowledgeable tour guide who will be able to give you a real insight into the local viniculture. Your tour will include visits to vineyards which you may not ordinarily be able to gain access to; pre-arranged wine tastings will enable you to sample the best of what is available and a broader range of wines than you would have the pleasure of trying on your own. Your wine and food cruise organizer will almost certainly be able to offer you advantageous memberships to wine clubs back home; and last but certainly not least, you will be able to enjoy world class cuisine which will undoubtedly complement the fine wines served with your meals. You can combine this with learning something of the culture and getting to grips with how to prepare some of the local cuisine through the cookery courses and tasting sessions which will form part of the tour. As the Portuguese would say: bom apetite e saúde! Umbria, in the heart of Italy, is set like the centre stone on a beautiful ring. This region has long been known as the “Green Heart of Italy”, a flourishing oasis of woods and expanses of fields awash with the gleaming and marvellous colors of the various seasons, symbolising all that is genuine and natural in this practically untouched countryside. Enclosed by the perfect frame of the Apennines, the Umbrian land lends visitors the rare sensation of protection and the freedom to travel its highways and byways far from the hectic day-to-day life of the cities. The series of towns, villages and castles that literally climb the rolling hills grant glimpses of rare harmony, peace and enticing relaxation. Umbria is crossed by valleys full of vegetation and protected oases, such as Valtiberina, Valle Umbra and the most intriguing of the three, Valnerina, which has remained almost completely intact and where nature is free to express itself to its full. The air of this region is cool and pleasant all year round thanks to the lakes, Trasimeno and Piediluco, and the rivers, Tevere, Nera and Clitunno. Visitors to Umbria can’t help but lose themselves in the sweetness of the air, the friendliness and hospitality of the people, and the marvel of the places that appear right before their eyes. While staying in Umbria, enjoy a great choice of six unique half-day tours in and around Perugia, created for you by the people that have always lived here, to show you the actual soul of one of the oldest cities of Italy. Monday: “Authentic Farms and Villages of Umbria”: Enjoy a visit to a beautiful farm in relaxing Italian countryside. 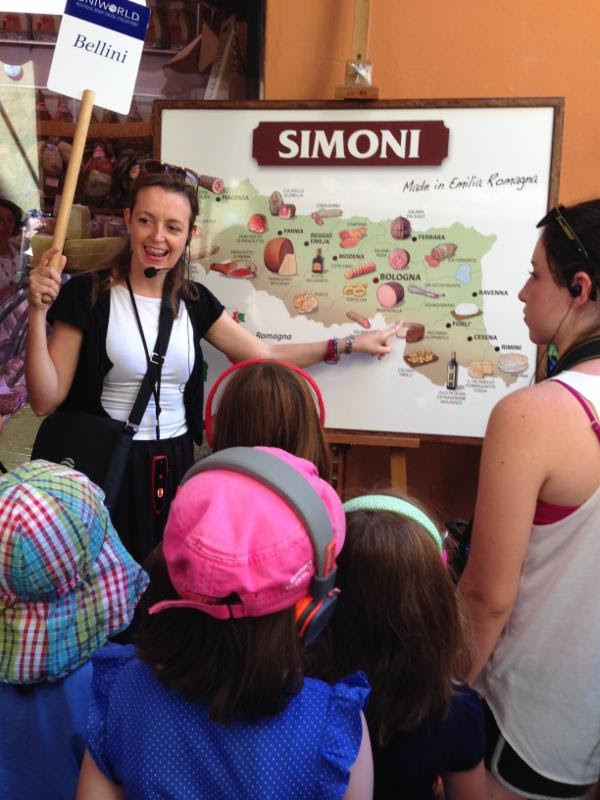 The tour includes a “full tasting ” of local products (ham, salami, olive oil, cheese,bruschetta) and wine tasting. Contact us for more details and fantastic options for the rest of the week! Umbria – not to be missed on your next visit to Italy. This is a truly amazing itinerary. The scenery is breathtaking, the port visits are fabulous and it is absolutely one of the best trips I have ever taken. 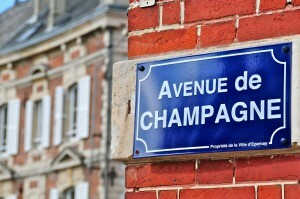 If you are a wine enthusiast it is a must-do. This is a fantastic offer. Don’t pass it up!